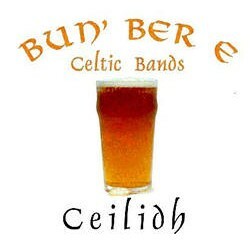 This is the result: Bun' Ber E's debut CD, Celidh. Traditional tunes with a twist. 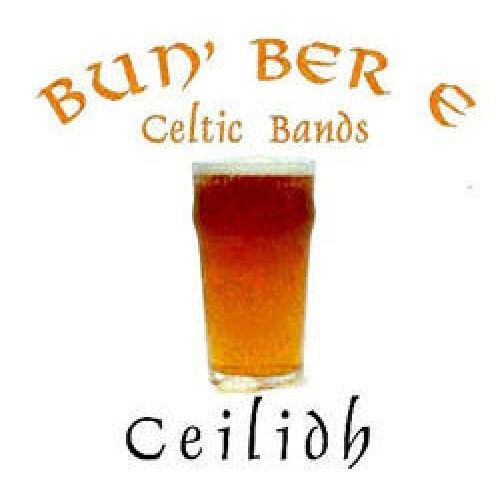 Mozart dances on the bagpipes with the Irish Washerwoman with bass and bongos; a Latin lament, and some cracking jigs and reels from Down Under.